But that’s not because Facebook isn’t working anymore, or that you’re doing something wrong.  It’s because the Facebook landscape has changed, and the new algorithm means marketers need to adapt. There are now new elements and methods of doing things in order to see returns. 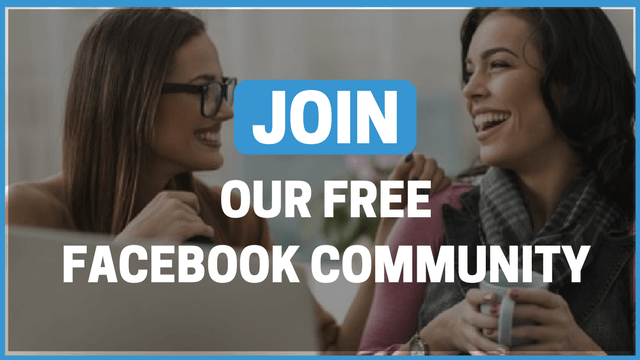 There is a whole different strategic place for Facebook in your overall digital marketing plan – and yes, it’s still a profitable one. (Slight hint: a lot of focus goes on tightening your new acquisition audiences and remarketing the right way). 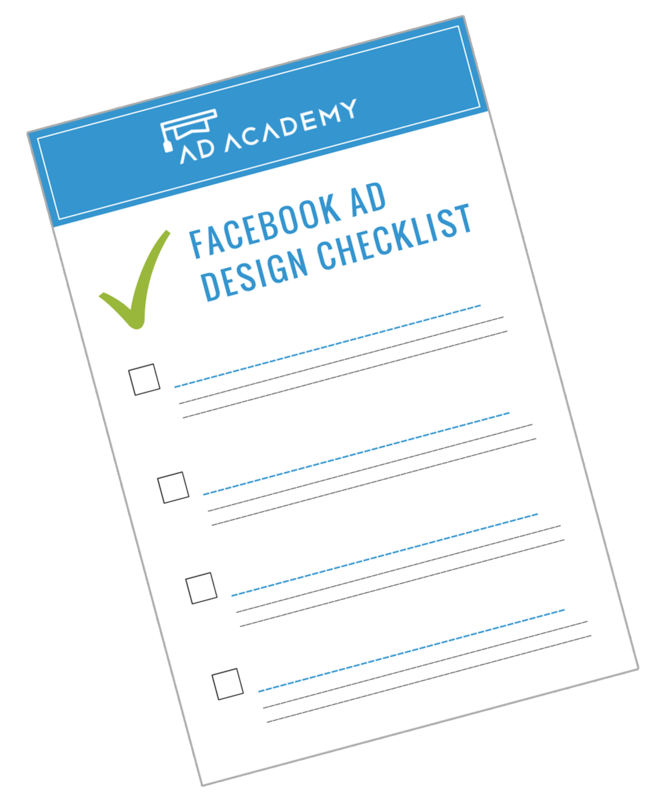 In this 2 hour training, we’ll be diving into the new Facebook Ads landscape and discussing everything you need to know to make Facebook Ads continue working for you. PLEASE NOTE: Your seat will be confirmed only once the payment is done – upon payment, you’ll receive a confirmation email within 5-15 minutes. If you do not receive this email, feel free to call us on 04 3212824.